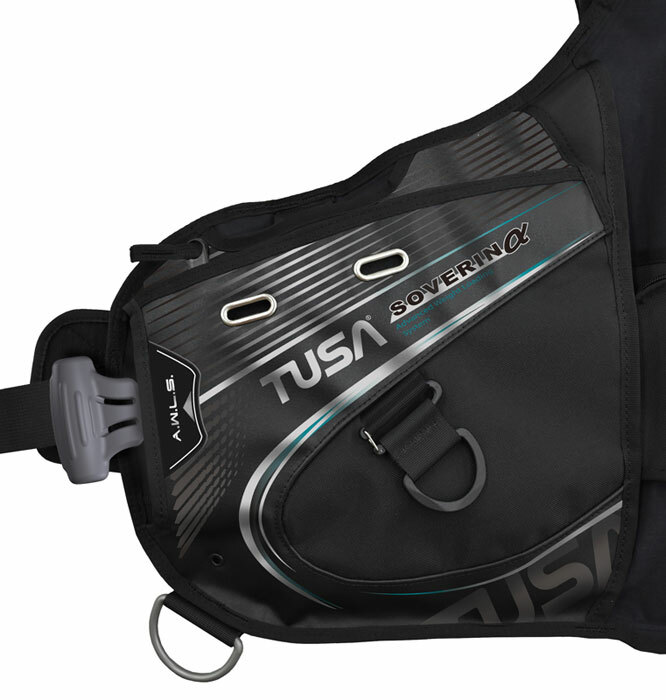 TUSA's BC0102B Soverin Alpha incorporates TUSA's new Advanced Weight Loading System (A.W.L.S III). 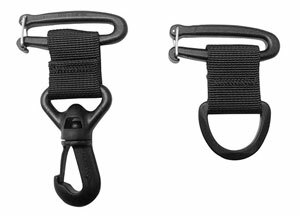 The BC0102B features a new Repositionable D-Rings (Included) and Snap Hook (Sold Separately) design for personal customization. 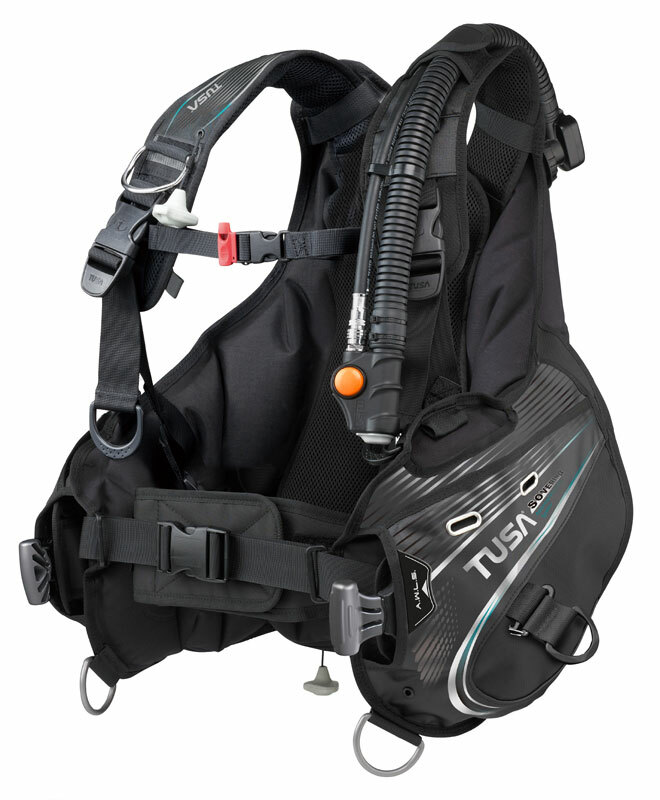 The Soverin Alpha offers a secure comfortable fit provided by TUSA’s Independent Harness System, enhanced lumbar and comfort back pad. 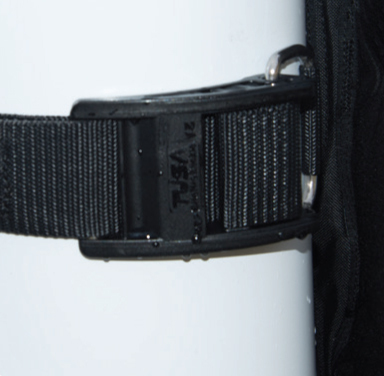 The newly designed waist belt adjusts effortlessly and the weight trim pockets are sealed by heavy duty zippers. 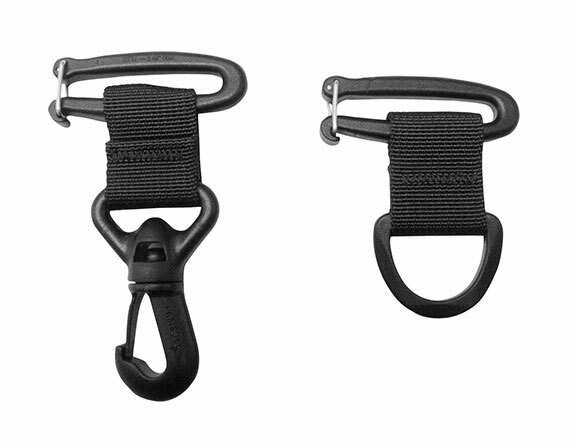 (NEW) Repositionable D-Rings (Included) and Snap Hooks (Sold Separately) for personal customization. (NEW) Advanced Weight Loading System (A.W.L.S. III). 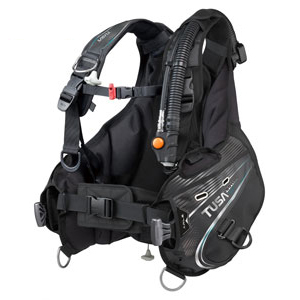 Ultimate Stabilizing Harness system provides ultimate tank stability and unsurpassed buoyancy control. 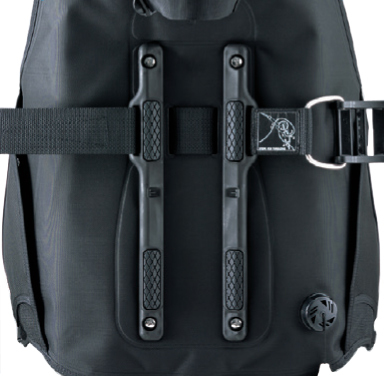 2 zippered weight trim pockets. Dump Valves: 3 (O.P.E.V. + 2). D-Rings: 1 Stainless, 3 Resin, 2 Repositionable Resin. 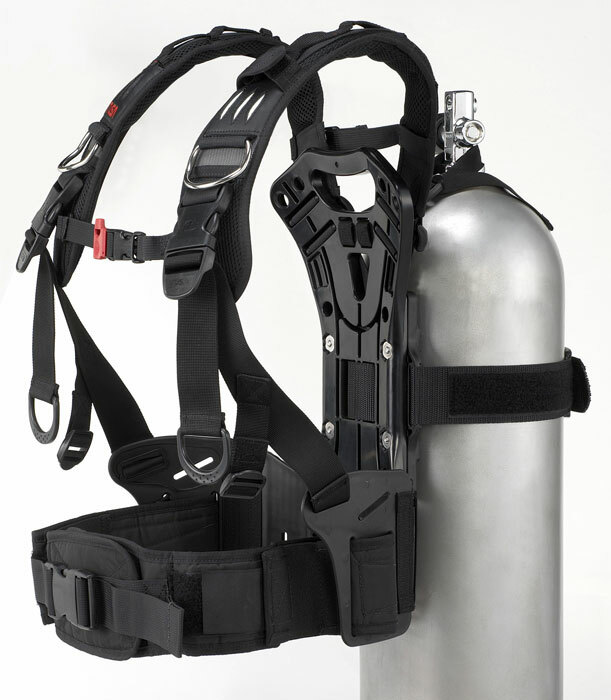 * Repositionable Resin Snap Hooks sold separately.